We’ve got a new photo sharing app and this time is from Facebook. Facebook today launched a new iPhone, iPod touch app dedicated to posting and sharing photos. When you sign in to the app using your Facebook account, Facebook Camera will show a feed of photos from your Facebook friends. The app also allows you to upload multiple photos from your camera roll to Facebook. Before uploading photos, Facebook Camera gives you the ability to crop, rotate and add filters to any picture in your camera roll. Photos can also be tagged with friends and add captions. If you want to be an early adopter for this app and experience all the bugs it has, you can download from the App Store (iTunes link) for free. 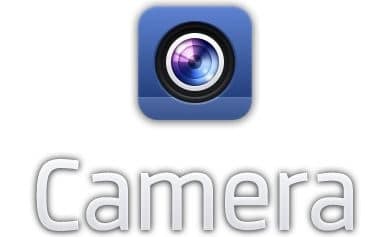 Facebook Camera is compatible with iPhone, iPad, and iPod touch running iOS 4.3 or later.